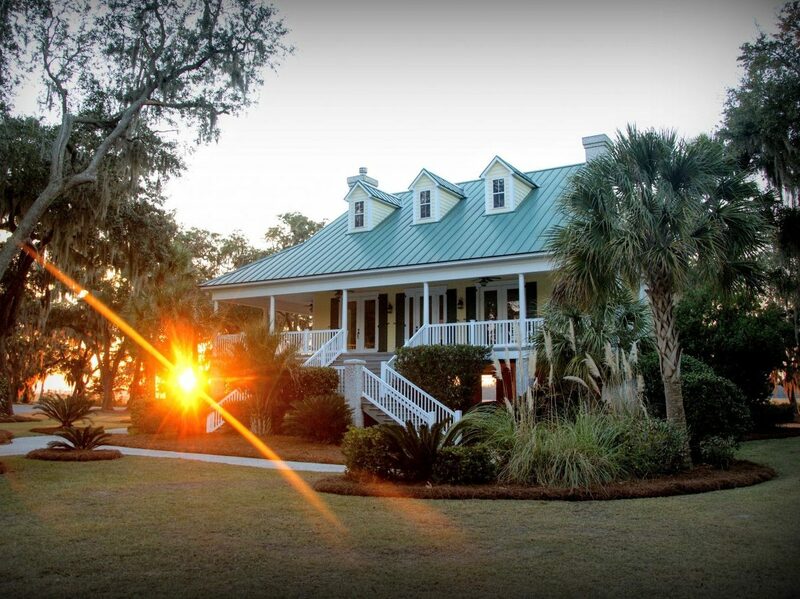 Located along the coast of Georgia’s Golden Isles, Cooper’s Point at Shellman Bluff welcomes you home. 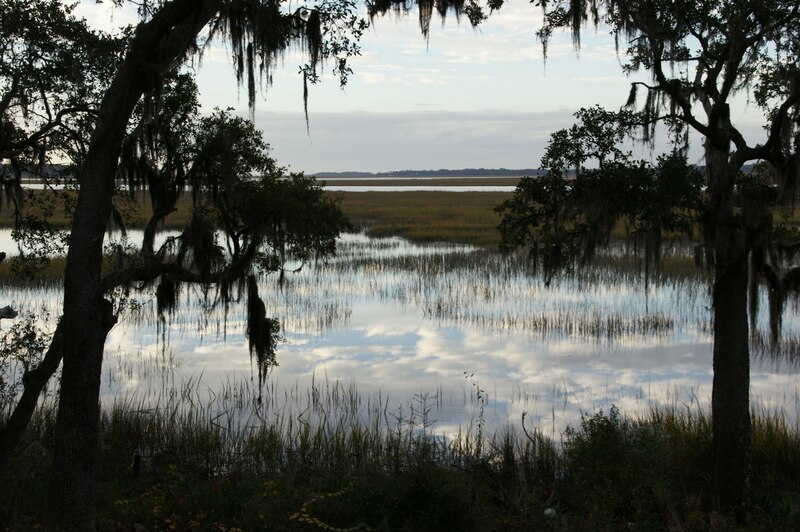 Life is celebrated here in the tradition of Old Sapelo Southern Charm and a vintage Low Country style. Enjoy Sapelo Hammock Golf Club, a challenging and inspired layout that winds through glorious salt marsh and Live Oak forests. Explore a new fishing spot among the vast unspoiled Georgia barrier islands. Enjoy your new home overlooking the golden marshlands and sunsets……or a forest of trees and wildlife. 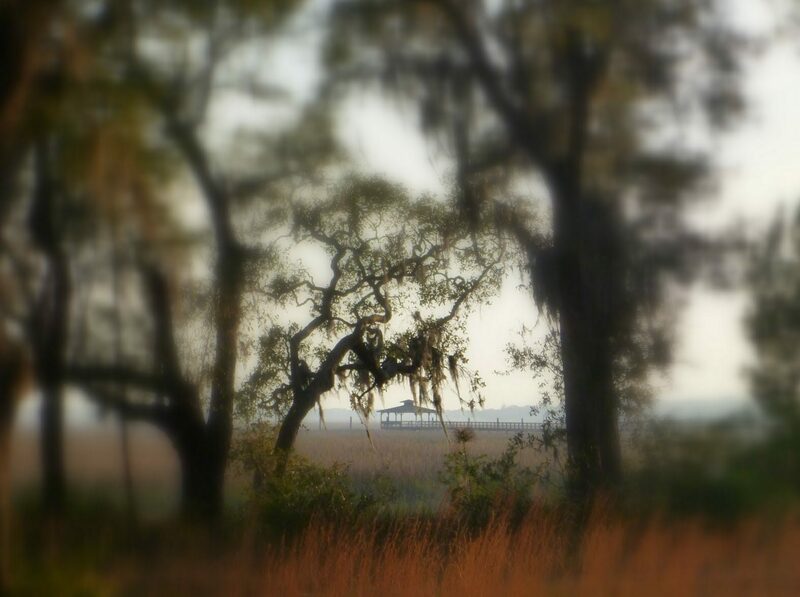 Weeping Live Oaks dot the lush landscape, teeming with nature and wetlands and framing broad vistas of marsh and water. Whitetail deer and fox raise their heads from the brush while osprey, wood storks, egrets and great blue herons drop from the sky into the marsh. Some of the best fishing on the Atlantic Coast is close by on the White Chimney River, calling you from the deepwater dock and boardwalk at Cooper’s Creek. A short boat trip yields the Intracoastal Waterway and the broad, pristine beaches of the Golden Isles of Georgia. It’s easy to paint a masterpiece of color and vision when speaking of Cooper’s Point, which is why you have to experience it yourself. 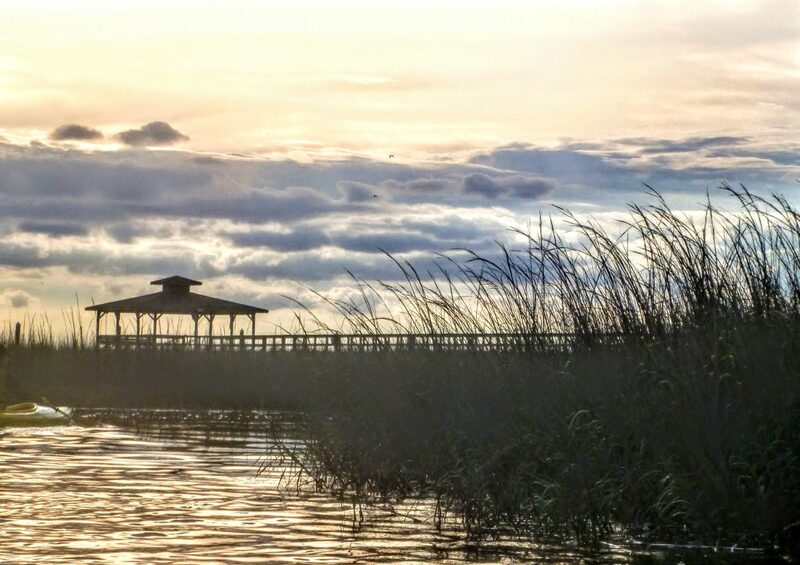 Just minutes away from Savannah and St. Simons, it’s the perfect place to escape the hectic pace of life and discover what simple beauty and harmony truly mean. Welcome to Cooper’s Point, where life is a celebration without compromise. This PDF is very large and will take some time to open in a new tab for viewing/download. Ben Porter was one of the developers of Cooper’s Point. Unfortunately, Ben passed away in 2010, but his legacy lives on in our community. Ben was a man of extraordinary accomplishments, among those being the former chairman of the Jekyll Island Authority and the Georgia Department of Natural Resources. His love of the Golden Isles, along with the haunting beauty of Shellman Bluff and Cooper’s Point, was clearly felt deep within. The community is now a reality but during an interview several years ago, Ben offered these comments about his vision for the community, his ideas behind Cooper’s Point, and the joys of coastal living. Q. What was the idea behind Cooper’s Point? A. The three partners are all Georgians, spread across the state. 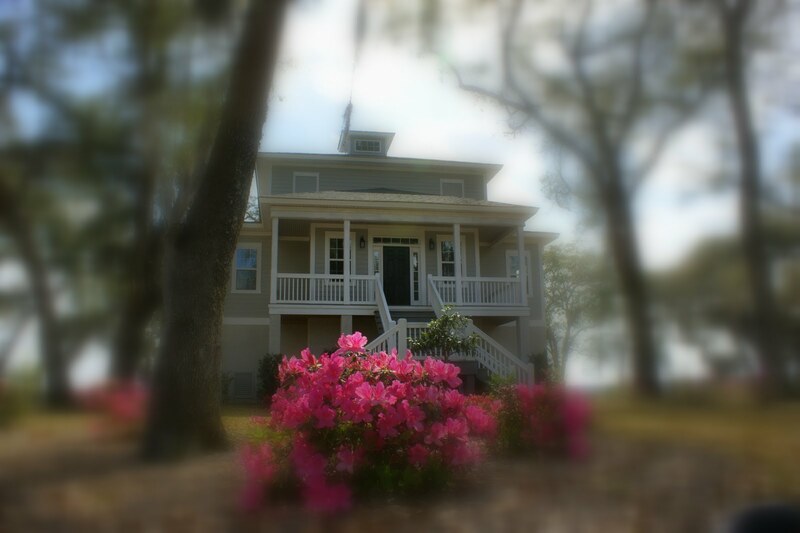 All have maintained homes in McIntosh County on the Georgia coast for several years, fostering a deep love and appreciation for this beautiful area. The unique Golden Isles are treasured by many across America. This area offers everything you could imagine on the coast: from natural wonders to quiet, uncrowded beaches; abundant wildlife to the most prime fishing on the Eastern Seaboard; and the most interesting people you will ever meet, and more fascinating history than you can absorb. We decided to find and develop a special property that would offer a high-quality residential lifestyle for people who wanted to enjoy the Georgia Lowcounty. We went searching for the “perfect property”—and we think we found it in Cooper’s Point. Q. What is your vision of the community? 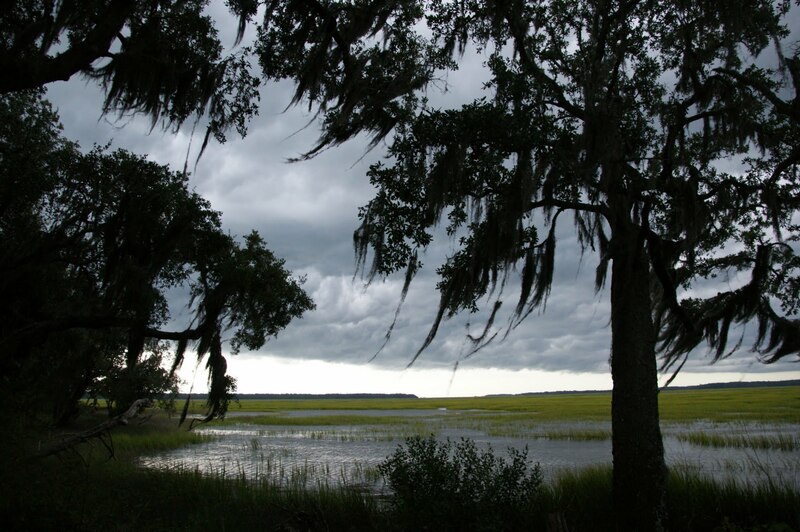 A. Cooper’s Point is hundreds of acres of high ground with live oaks and tall Georgia pine trees, plus several hundred acres of surrounding marsh. On the north side, Cooper’s Point joins the fairways of Sapelo Hammock Golf Club. The east and west sides include natural preserved wetlands, and the south side showcases our community dock along the White Chimney River. The Cooper’s Point property is large enough to offer every type of residential setting: beautiful marsh overlooks with moss draped live oak, a high bluff overlooking Sapelo Sound, golf course frontage lots and numerous interior homesites dotted with Georgia pines and southern hardwoods. All utilities are underground and the community is gated for privacy and security. Cooper’s Point will have freshwater lakes, picnic areas, a screened pavilion, marsh overlooks and a large community dock. It’s easy to have a vision like Cooper’s Point—all it has to be is itself. Q. What would you tell someone who is thinking about coastal living? A. The beauty and tranquility of the Georgia coast is like no other. The quality of life in residential communities like Cooper’s Point is excellent—surrounded by green space and breathtaking vistas. Close to exciting towns such as Savannah, Charleston, St. Simons and Sea Island, history, shopping and culture abound. If I were looking for the “perfect place” for my second home or retirement destination, I’d definitely research Cooper’s Point. We’d be glad to have you. 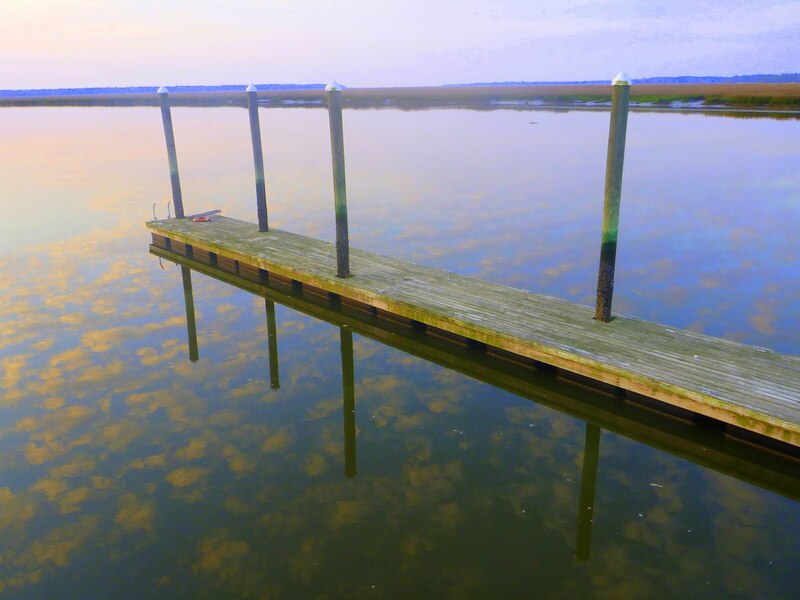 A quaint fishing village in the heart of McIntosh County, Shellman Bluff is a picturesque village with all the character and charm of America’s oldest communities. Simple dirt roads all inevitably lead to the high bluff that overlooks the Broro and Julienton Rivers. Once the location of large plantations, Shellman Bluff, along with its sister community, Sutherland Bluff, are deeply shrouded in history. Shellman Bluff was once Shellman Plantation, operated by William Cooke until his death in 1861. Sutherland Bluff was the site of prolific Revolutionary War shipbuilding and the antebellum Brailsford Plantation.